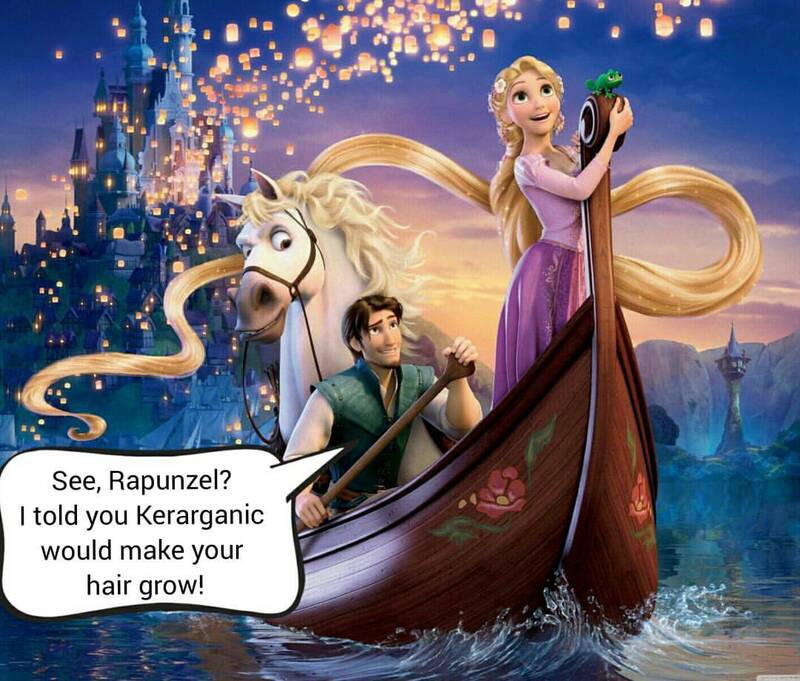 KERARGANIC® VOLUME PLUS BIOTIN FORTIFYING CONDITIONER is a unique blend of natural ingredients known for their ability to penetrate the scalp surface and to act on the hair follicles beneath. More than just a volume enhancer, it also stimulates blood circulation on the scalp surface, thus preventing hair from thinning, falling and promoting hair growth. Undeceth-5, Salvia Hispanica (Chia) Seed Oil, Panthenol, Chamomilla Recutita Extract, Zinc Aspartate, Copper Aspartate, Magnesium Aspartate, Manganese Aspartate, Urtica Dioca Leaf Powder, Biotin, DMDM Hydantoin, Methylchloroisothiazolinone, Methylisothiazolinone. After washing hair with KERARGANIC’S VOLUME PLUS FORTIFYING SHAMPOO, apply VOLUME PLUS FORTIFYING CONDITIONER to entire hair, massaging thoroughly. Leave it on for about 5 minutes for deep absorption. Then detangle and rinse.